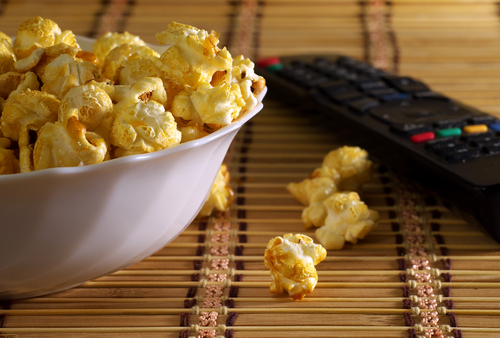 For so many of us, cheap home theater gifts can help to usher in some of the very best of times with friends and family. 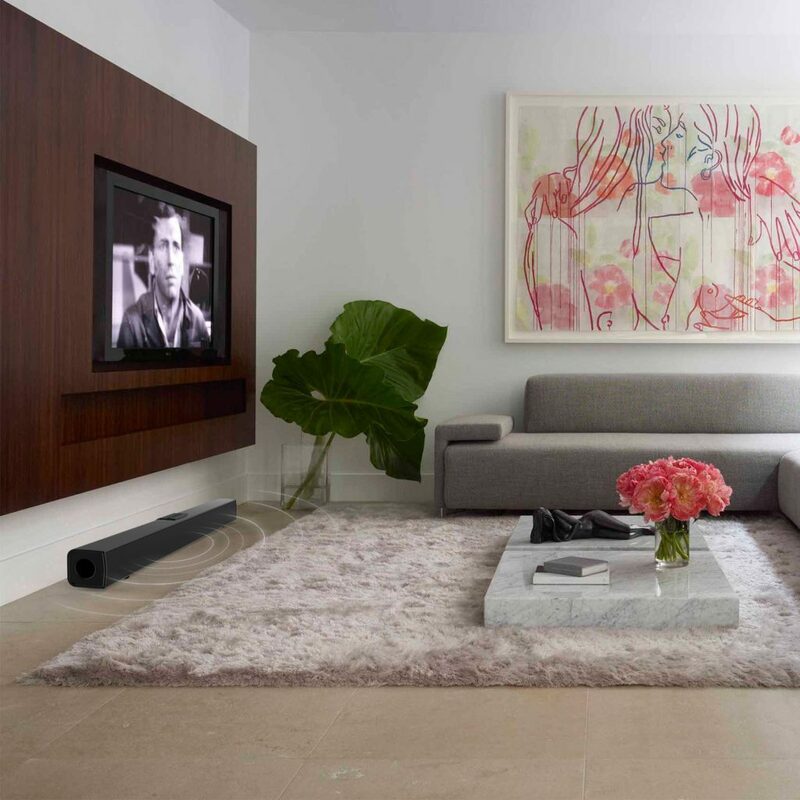 That marriage of speakers, that HD TV, the receiver, the Blu Ray player – it all combines into the creation of an atmosphere that anyone is drawn to. Truly, it’s within this realm of affordable home theater gifts and wares, and not those exquisitely-priced products, that the real magic for most takes place. The only problem, it seems, is that if one is to look, there are countless products falling into this area from which to shop. So, of these, what are actually some good selections in the line of low-cost cheap home theater gifts? That’s where we come in. Here’s your 2017 guide to the best cheap gifts for the home theater enthusiast in anyone. 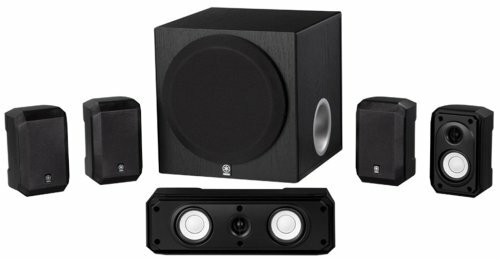 Yamaha, a name known for decades at the forefront of pop innovation, brings us a great set of affordable speakers compatible with virtually all home theater systems. The NS-SP1800BL is a 5.1-channel, sound output beast. What’s included? Here you get a dual set of 2 1/2″ woofers, a formidable, 100W subwoofer, and 4 satellite speakers which are all magnetically shielded. In addition, expect big sound and a steady performance. Among all the modern and stylish possibilities in the world of affordable gifts for home theater buffs today, a dependable and performance-heavy yet simultaneously affordable soundbar can be tough to find. This space-saving mode of sound-boost is all the rage, and it’s no wonder. This Bluetooth-capable soundbar by Meidong is a perfect example. It works in flawless conjunction with your TV, cell phone, PC, tablet, and more. Performance and capability crown this top choice in affordable soundbars. Whether interfacing with Netflix, Amazon, Hulu, the home theater hardware, or even just your personal computer, the FE02 Wireless USB Backlit Mini Keyboard by FAVI is a great choice. This keyboard is compatible with virtually any device, functions wirelessly with a rechargeable battery, and is backed completely via manufacturer warranties and extensive support avenues. 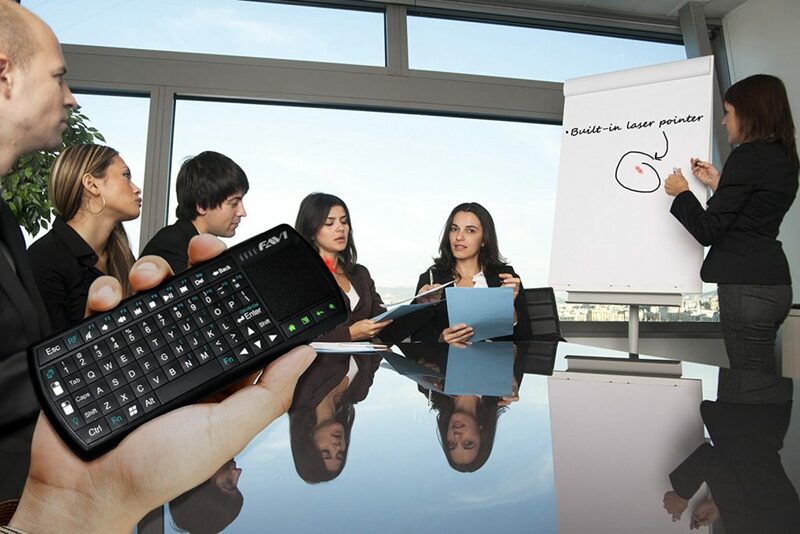 Never strain to see the keys again, with this brightly backlit, multi-function keyboard. Sometimes we need to be able to enjoy our home theater or stereo system in a way that doesn’t necessarily expose those around us to the same thrill. 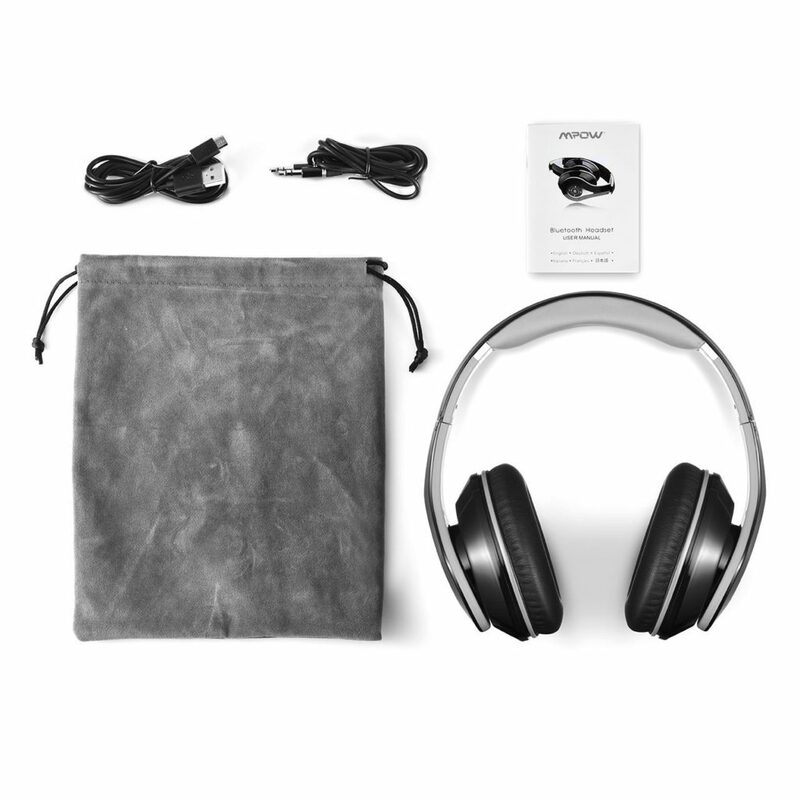 On such occasions, a powerful set of Bluetooth, wireless headphones, such as this set by Mpow, is exactly what the doctor ordered. With this awesomely affordable set of headphones, you can listen to all of your sound-producing devices without otherwise making a sound. A few of our favorite perks include high-comfort ear miffs, the hands-free calling with mic, and the choice between running with or without a wire. 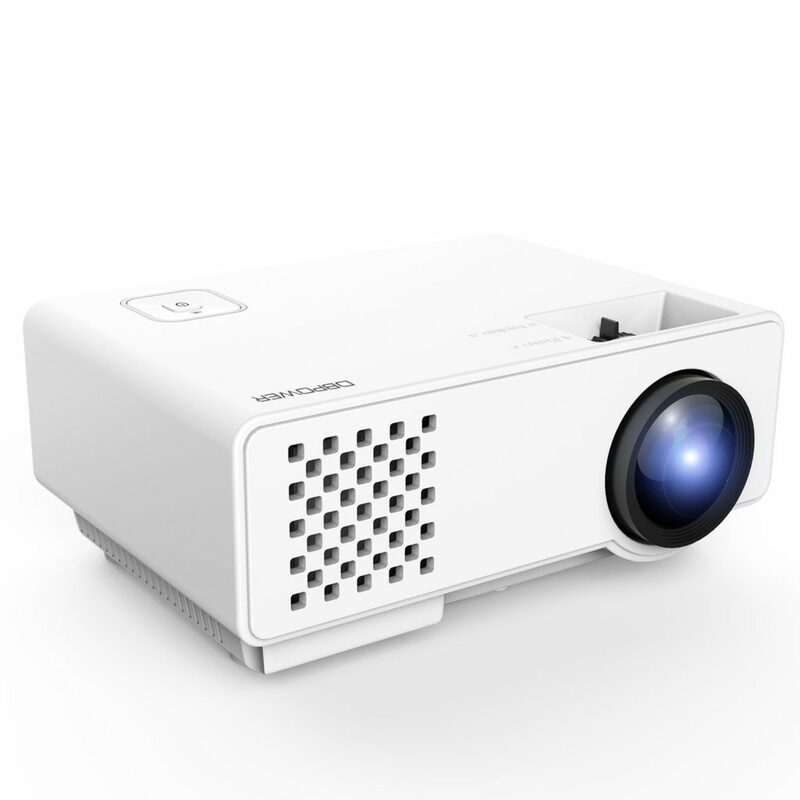 The next slot on our list of cheap home theatre gifts that still pack a great punch goes to DBPOWER’s RD-810 LED Portable Projector. With this unit, you can create the big screen of all big screens anywhere and at any time. Its 1,200-lumen, LED output offers a crisp and vibrant picture while resolution nativity and platform compatibility offer an incredibly wide range of usability when coupled with other devices. If this isn’t enough, every unit purchased is backed by an industry-leading and highly extensive, 3-year warranty. 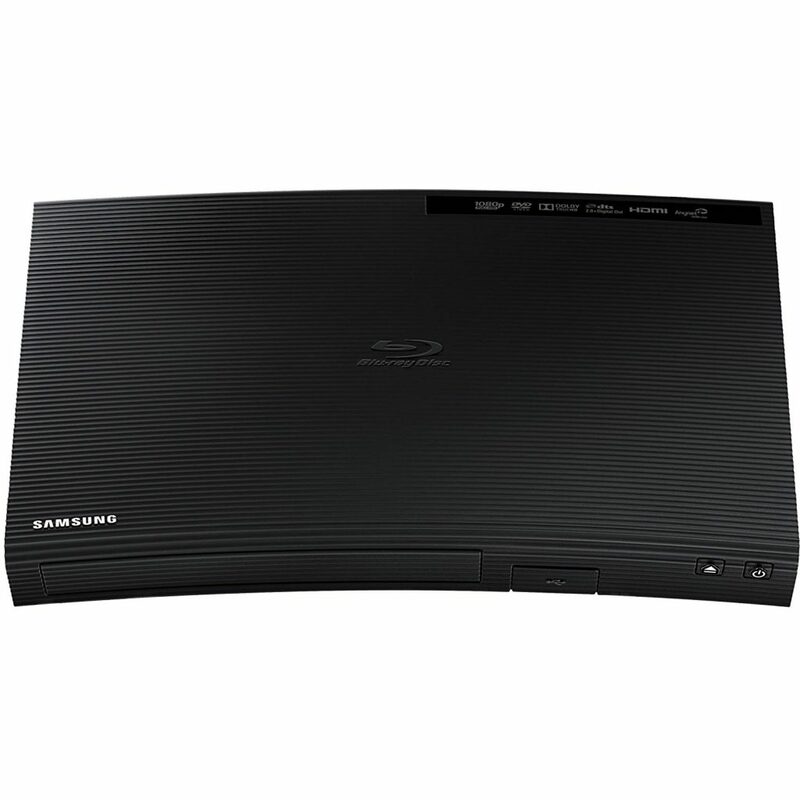 If you know someone lacking Blu-Ray disc-playing capabilities in their home theater system, they can truly get a great experience from this affordable player by Samsung. Super high-end audio quality, high resolution video up to 1080p, and easy sharing via a handy USB port make this unit a steal for the money. And as to the aesthetic of the unit, it’s shaped in a cool, conversation-evoking curve not likely seen elsewhere. Not every stereo system or home theater system needs an acoustic dampening device, but some very much do in order to perfect sound quality, dampen unwanted vibrations, and more. Enter the quality isolating power of the PSi06 by Pyle. This isolation pad system can be purchased in a wide variety of shapes and sizes and works quite impressively in “cleaning” the sound output of any system in need. Made of a specialized, high-density dampening foam, simply place the pad where needed in conjunction with studio monitors, speakers, subwoofers, and more. 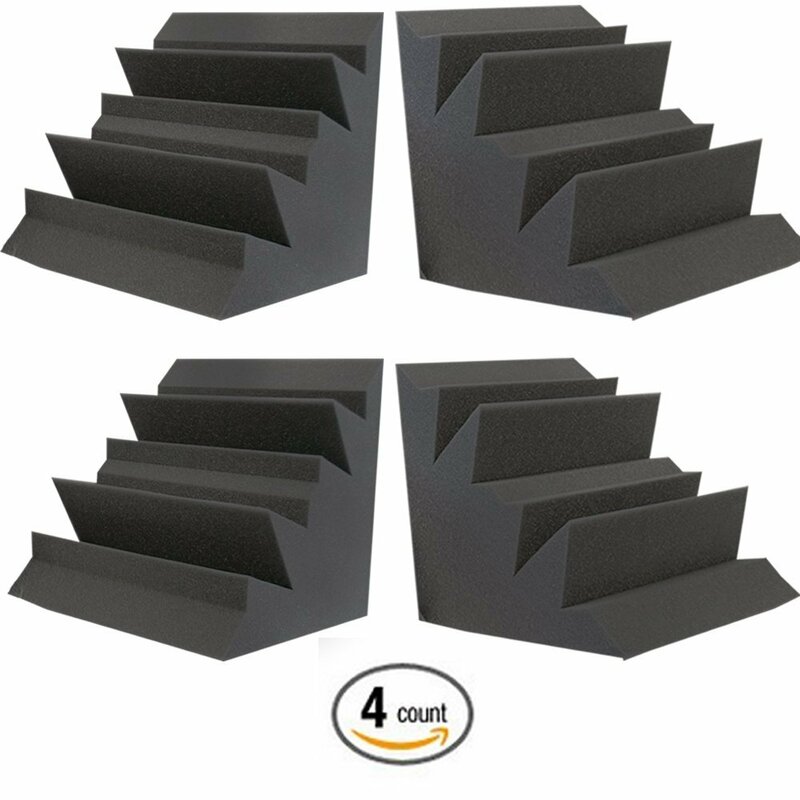 From the experts at Foamily, the Acoustic Foam XL Bass Trap Studio Soundproofing Corner Wall is the perfect inexpensive gift for any sound lover with some hardware. 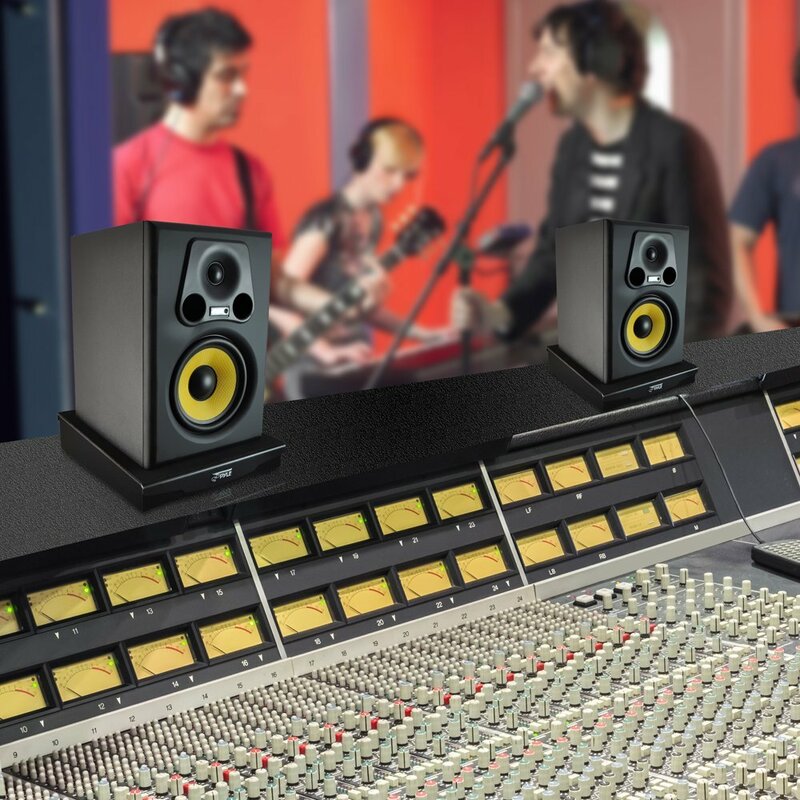 Working to effectively dampen and diffuse sound-waves, these stereo system add-ons can help perfect any sound-producing system. They are made of an exclusively-designed dampening foam and are shaped and sized to conveniently fit onto virtually any device and to fill all kinds of spaces in need. These corner walls come two to a pack and measure 12″ x 12″ x 12″. Projection is an awesome and recently revived craze in big-screen visualization. 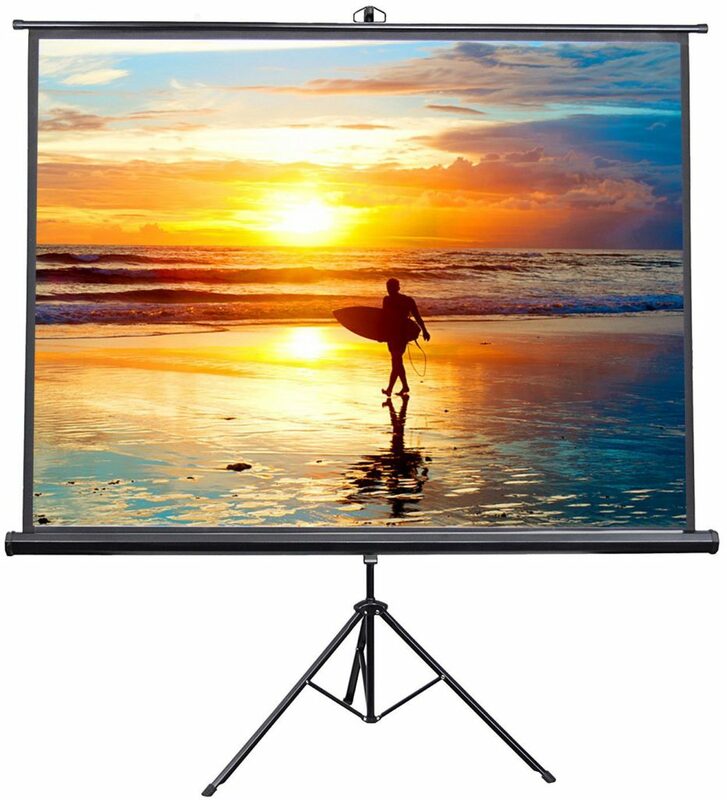 This well-made, 100″ projector screen by VIVO is the perfect sidekick to keeping this love affair alive and well in any location. Crisp viewing angles and a beautiful 4:3 ratio combine with a solid black backing system to prevent light leakage and give the audience the absolute best possible experience. The easy-to-use auto-locking function of this particular screen also makes it a big winner in our book. Finally, this handsome and intuitively-interfaced receiver unit is yet another fantastic buy in the line of affordable home theater electronics right now. Seamlessly switch between all of your devices and direct the show with this unit. Some technical specs of this quality yet affordable receiver include five audio inputs, 2-channel stereo receiving at 100W+100W, a good, built-in AM/FM radio receiver, and a nicely laid-out remote control. 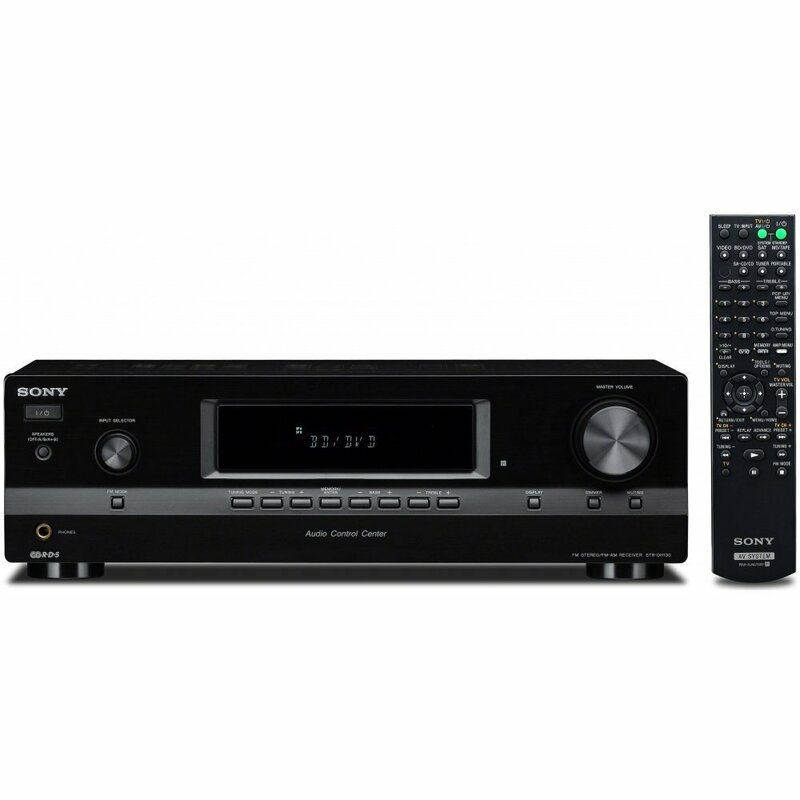 Cheap home theater gifts from a name like Sony are always a steal, and this particular receiver is certainly no exception.